A gentle four mile paddle down the canal completely suitable for beginners…with a twist. 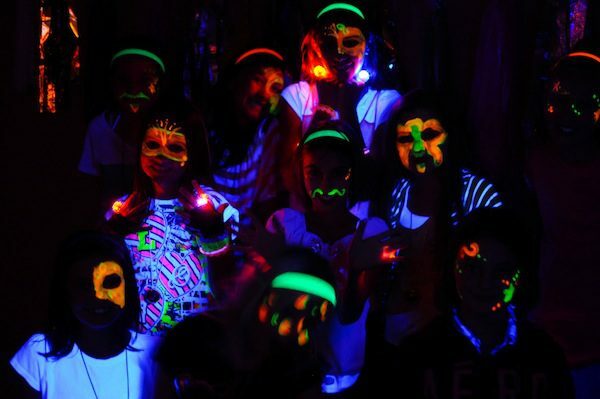 Bring as much glow in the dark stuff as possible: bracelets, sticks, face paint, flashing antlers, illuminous flares etc etc. Free pint for the best dressed! We’ll meet at The Pilot Inn at 8pm to ‘get ready’, then we’ll begin paddling towards Gloucester Docks as the night draws in. We should easily make it time for last orders, then it’s Friday night so feel free to take your costume into town! £20pp, all equipment provided (not glow stuff). To book now, call 07508 705 359 or submit the form below, thank you!